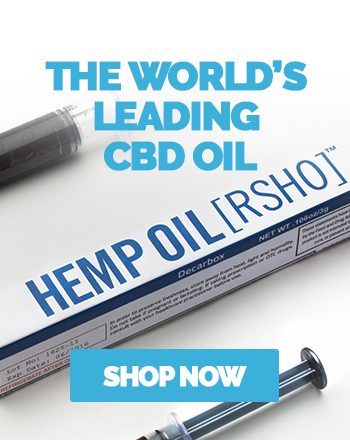 The existence of this patent—filed over a decade ago—means that the US Government is at least nominally aware of the potential health benefits of CBD. Watch Dr. Gupta’s Anderson Cooper interview by clicking here. To learn more about KannaLife Sciences, visit their website at www.KannaLife.com.